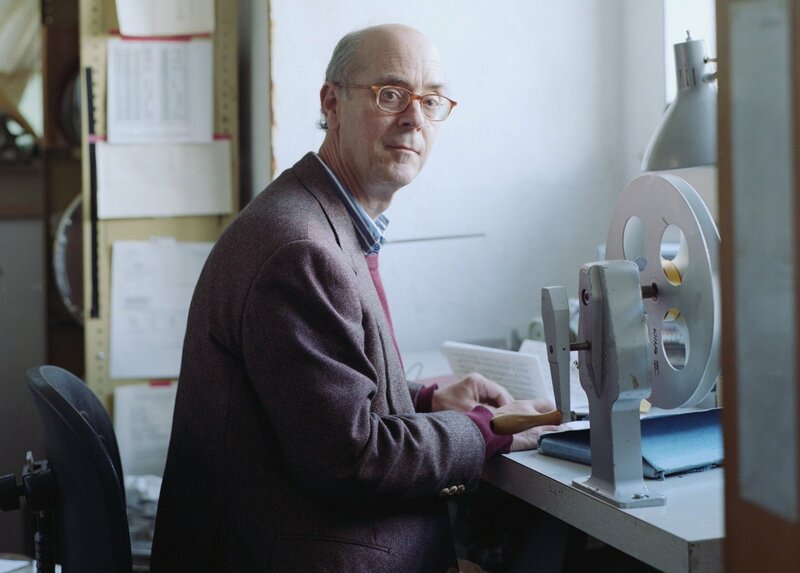 Robert Beavers (born 1949 in Brookline, Massachusetts) is an American experimental filmmaker. He attended Deerfield Academy which he left before graduating to move to New York in 1965 to pursue filmmaking. He lived in New York until 1967 when he and his partner, Gregory Markopoulos, left the United States for Europe, where they continued to live and make films until Markopoulos' death in 1992. "The goal is for the projected image to have the same force of awakening sight as any other great image." Over five decades, American filmmaker Robert Beavers (*1949) has come closer to this self-set goal than anyone else in his métier. 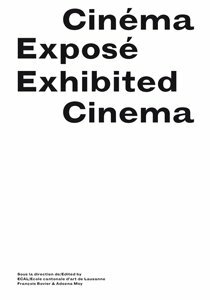 Those fortunate enough to have experienced the complete retrospective of Beavers' work organized by the Austrian Film Museum in the autumn of 2010 are familiar with the sensory intoxication and the intensity of visual and aural experiences these works give rise to. They offer an immersion into the beauty and intelligence of craft – both when it comes to the places and activities recorded by Beavers (anywhere between Florence and Massachusetts) and in relation to his own film craft shining in the projection. 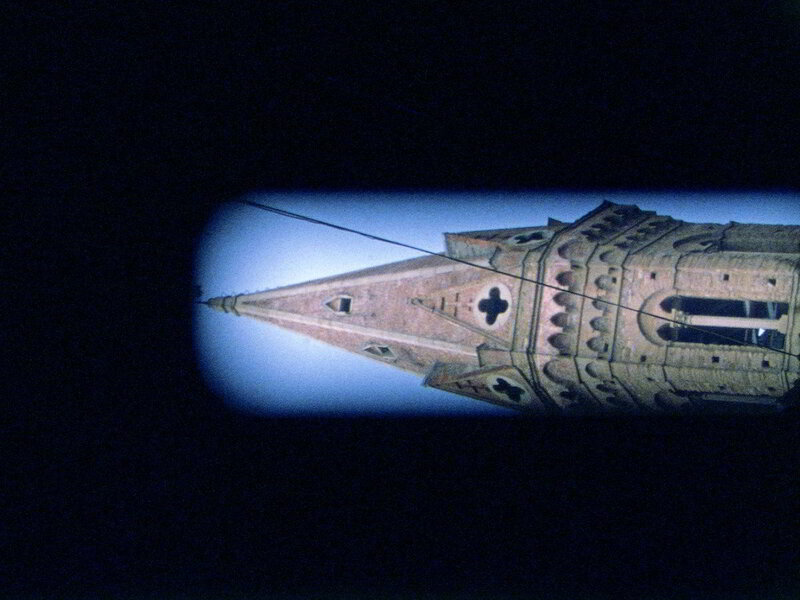 The fifteenth edition of Courtisane Festival (March 23-27, Ghent, Belgium) focuses on the figures of Palestinian filmmaker Michel Khleifi and the Scottish artist, filmmaker and musician Luke Fowler, protagonists of its 'Artists in focus' section. 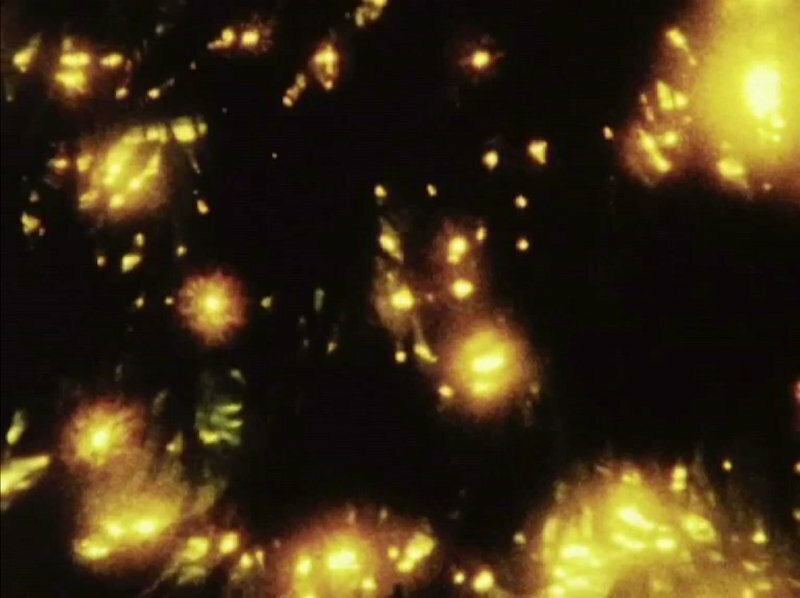 Each filmmaker will be the protagonist of a series of different events including partial retrospectives of their work, talks, and in the case of Fowler, a musical performance with Richard Youngs and Markus Schmickler. 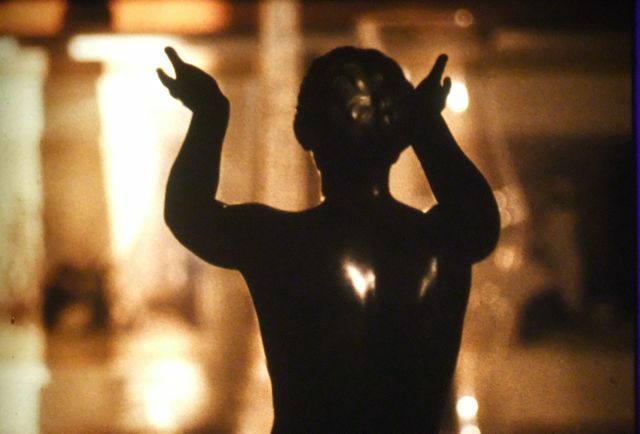 My Hand Outstretched to the Winged Distance and Sightless Measure is the title of the cycle that brings together 18 films by Robert Beavers, produced between 1967 and 2001. This session presents three films from each of the three parts that make up the cycle, in which the filmmaker works manually, impressing his gestures on both the filming and the editing. 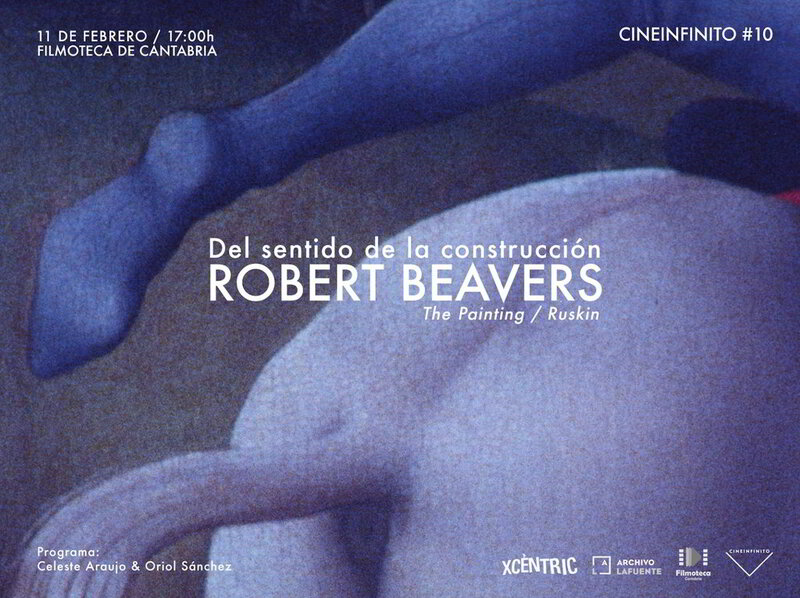 In Early Monthly Segments, Beavers portrays himself and shows his working method by focusing on the cinematographic device. In Work Done he uses metaphor and visual allusion to generate correspondences between filmic procedures and the archetypal forms of artisan work. In AMOR he presents tailoring as a metaphor of the emotions surrounding love, separation and the metonymic twinning of objects. Light Movement 11 brings together a selection of filmmakers, most of whom have had screenings in the series over 2015. This is a great chance to see a selection of films which convey the general dirrection of the series so far, all shown in their original formats. We also welcome several of these filmmakers to the screening in person. The filmmakers Robert Beavers (b. 1949) and Ute Aurand (b. 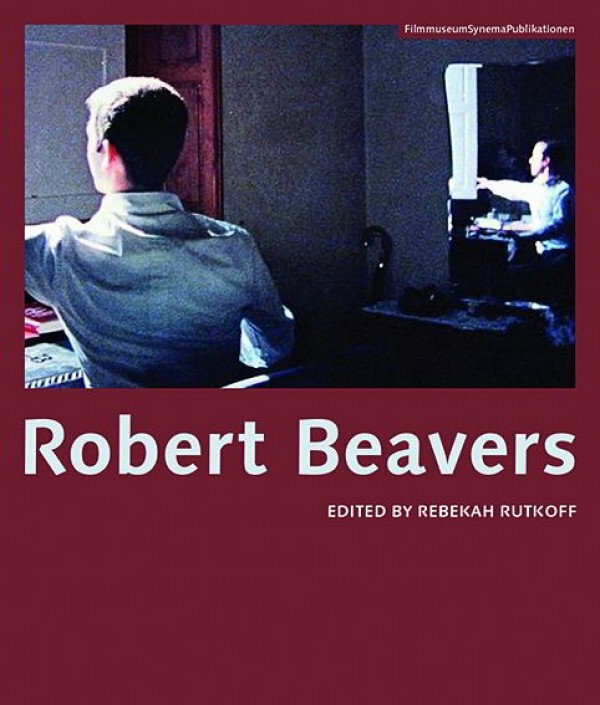 1957) are internationally known for their evocative portraits of people and places: Beavers has been making films since 1966 and retrospectives of his work have been organized for the Whitney Museum and the Tate Modern, among others. 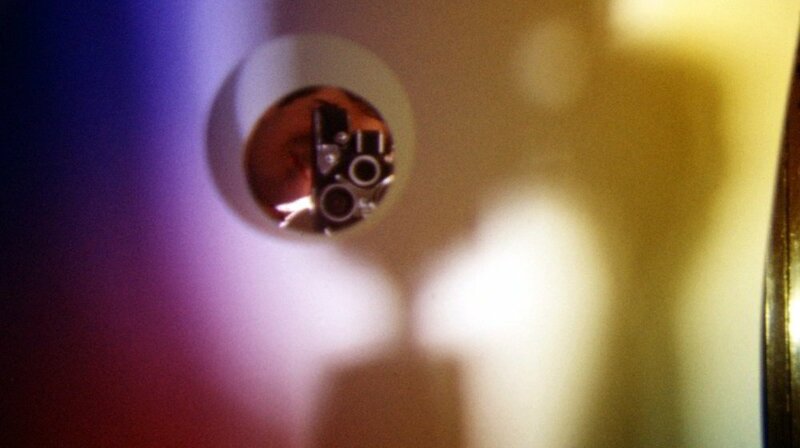 Aurand’s work explores space and human relations through astute, small gestures and purposeful sound. Her films, sometimes likened to the film diaries of Marie Menken and Jonas Mekas, have recently been featured at Tate Modern and the Harvard Film Archive.